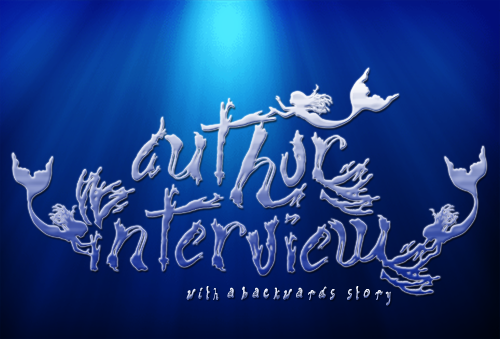 Cover Reveal and Interviewing Sophie Masson, Author of THE CRYSTAL HEART! 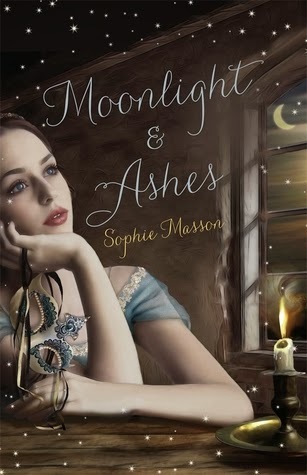 Sophie Masson's two other fairy tale novels set in the world of THE CRYSTAL HEART, entitled MOONLIGHT AND ASHES (Cinderella) and SCARLET IN THE SNOW (Beauty and the Beast), are available in Australia, the UK, and the USA. THE CRYSTAL HEART will release in Australia this June and in the USA in August! 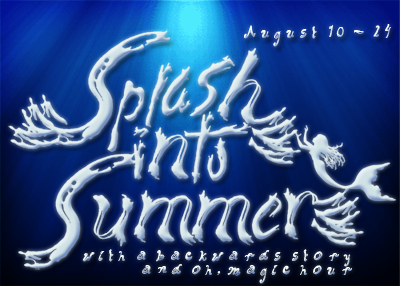 PLUS, I have a super duper wonderful surprise for you all!!! 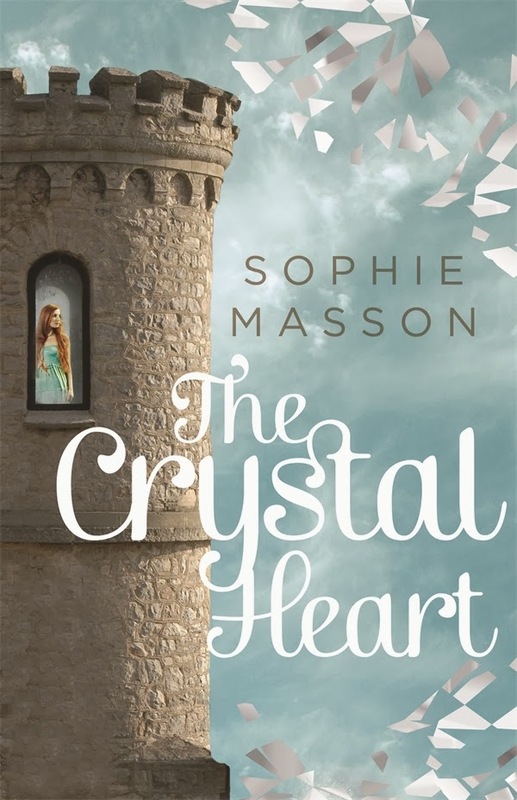 Sophie Masson slipped me the cover for THE CRYSTAL HEART to share with you all in this post. The cover isn't even on GoodReads yet, so this is the official reveal!! 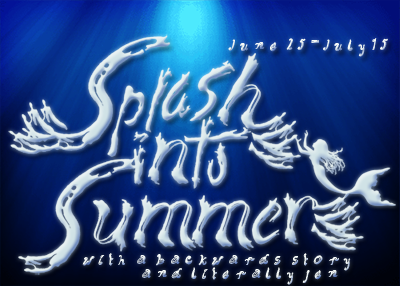 I'm really excited to share it all with you today! Are you ready to see it...??? 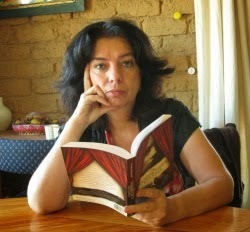 Her books have been shortlisted for many awards,with The Hunt for Ned Kelly winning the Patricia Wrightson Prize for children's fiction in the NSW Premier's Literary Awards(2011), and also being shortlisted in the Book of the Year category in the same Awards, as well as being named as a Notable Book by the Children's Book Council of Australia(2011). The Hand of Glory won the Young Adult category for the 2002 Aurealis Awards for Science Fiction and Fantasy. Snow, Fire, Sword was shortlisted in three categories in the 2004 Aurealis Awards for Science Fiction and Fantasy, including in the Fantasy section, where it was the only children’s book to be listed. In 2008, Thomas Trew and the Island of Ghosts was shortlisted in the children's section of the Aurealis Awards. Sophie is married with three grown-up children, Philippa, Xavier and Bevis, who all live and work in Sydney. She lives in country New South Wales with her husband David Leach. Follow Sophie on her website, Twitter, and Pinterest! In what ways will THE CRYSTAL HEART differ from traditional versions of Rapunzel? Well, for a start, everyone thinks that the prisoner in the tower is a witch who has been locked up for the kingdom's protection--but very soon, you find out that it is a lie and that she's a young girl who's been held as a hostage since she was a small child--the daughter of a powerful otherworldly ruler called the Prince of Night, whose kingdom is underground. The Rapunzel motif is very much there in the girl in the tower, the young man who falls in love with her and helps her escape, the punishment of the young man and his suffering etc--but I have adapted it in all kinds of ways, mixed in elements from other stories, such as that other girl-in-the-tower story, the Irish legend of Deirdre and the Seven Sorrows (Which I have always been fascinated by, with its elements of Rapunzel, Snow White and full-on myth), and also unrelated ones such as The Princess and the Goblin, which was one of my favourite books as a child. Can you whisper any secrets about THE CRYSTAL HEART, due to release in June? The world of Krainos (the country which is the setting of the book) is a harsh and deceitful one, in many ways. Many things in THE CRYSTAL HEART are not what they seem--the identity of the prisoner in the tower, the history of Krainos, the motives of many of the characters, the function of the crystal heart itself. And there's a twist which will make you see everything differently too! Will THE CRYSTAL HEART be from Kasper's POV, Izolda's POV, or both? What can you tell us about both characters? The story is told from both characters' point of view, first from Kasper's, and then, when he realises the true identity of the prisoner--Izolda--from Izolda's too. 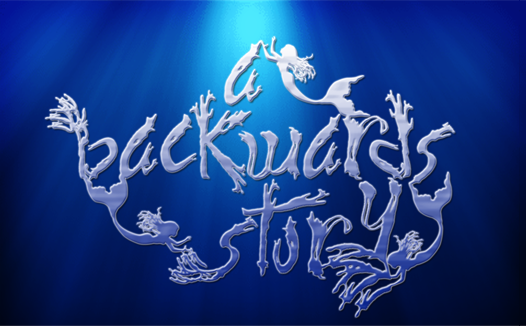 Chapters alternate between them from the point at which they meet, but there are sections when you only see Kasper--for particular reasons that are best left unrevealed! Both of them are strong characters, brave and intelligent, but very different--Kasper is kind, trusting and open-hearted, and Izolda wary and suspicious and rather embittered by her long years in the tower, as you might imagine! But that will change as things develop, they fall in love--and then something happens which will change everything, both in their lives and their personalities. Absolutely! 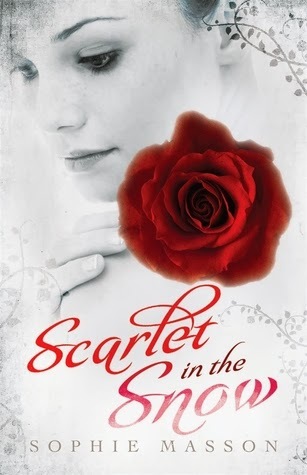 I am thinking about a new one at the moment, which is set in the same world as my three most recent fairytale novels--THE CRYSTAL HEART, SCARLET IN THE SNOW, and MOONLIGHT AND ASHES--but this time centred around the story of Snow White. Watch this space! I would write lots of stories and invent many characters to keep me company! Suggest she might like to have a flattering haircut but keep the long locks and use them as extensions when she feels like having long hair again! I've been campaigning to have your books brought to the States and was beyond thrilled when Random House listened and brought the first two here this past fall. I'm so glad the wait won't be long for THE CRYSTAL HEART, because today's interview has me more eager to read it than ever! Sad the event is over with. But got to add a lot if good books to reading list! This is so exciting. I love Rapunzel retellings and will be sure to add this one to my list. I will have to check out her other books. I have never heard of this author so thank you for the introduction! I love the cover for The Crystal Heart!